Are you ready to NaNoWriMo?? 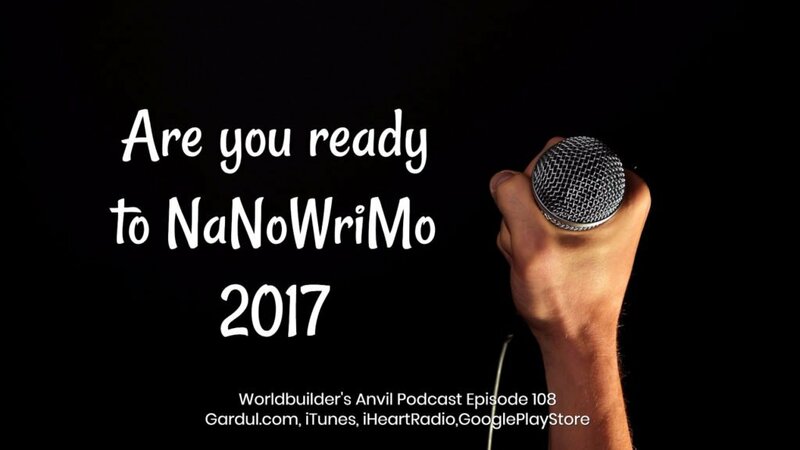 Today’s Topic Are you ready to NaNoWriMo in 2017?? 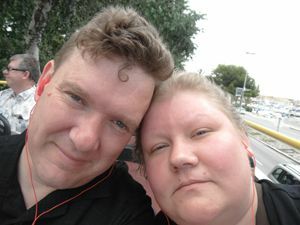 It is a journey I have done for three years. I like to sit down for a month and write a book. It cleanses my mind of a story. It helps make my fantasy world feel more real in my mind. How many people do you live with? What can you do before to open up time during? Meals and other real-world stuff? Rewards for reaching work count goals? Do you have an outline prepped? 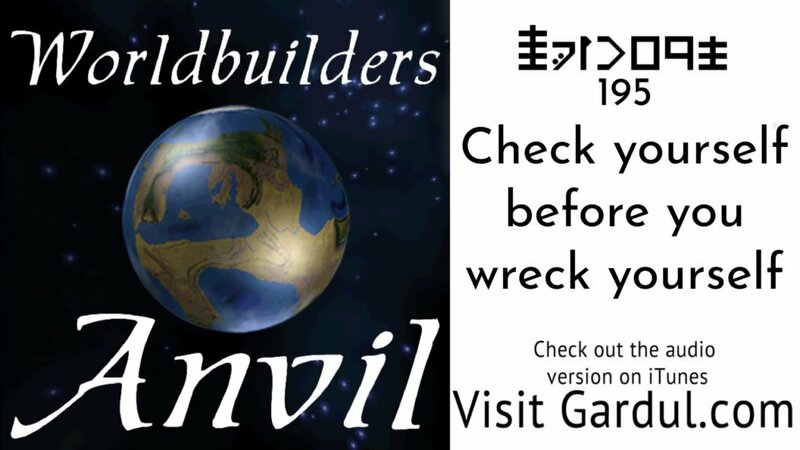 Do you have enough worldbuilding to start? What type of work area do you need? Are you willing to write the first draft? 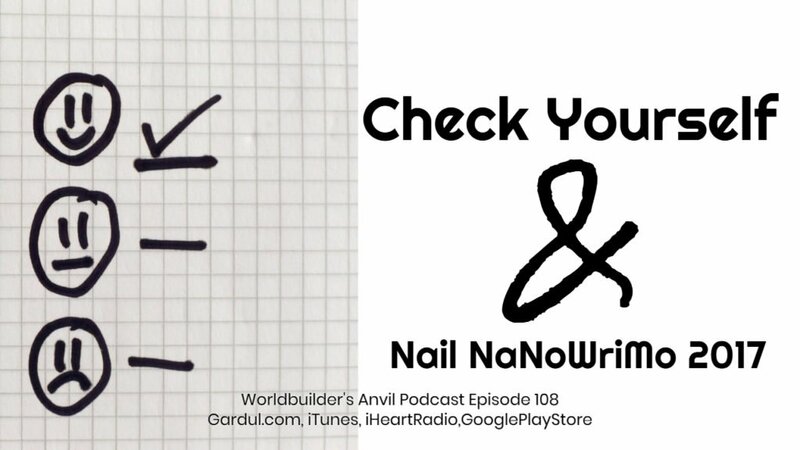 Episode 132 How do I write 50,000 words #NaNoWriMo when I work and have a life?